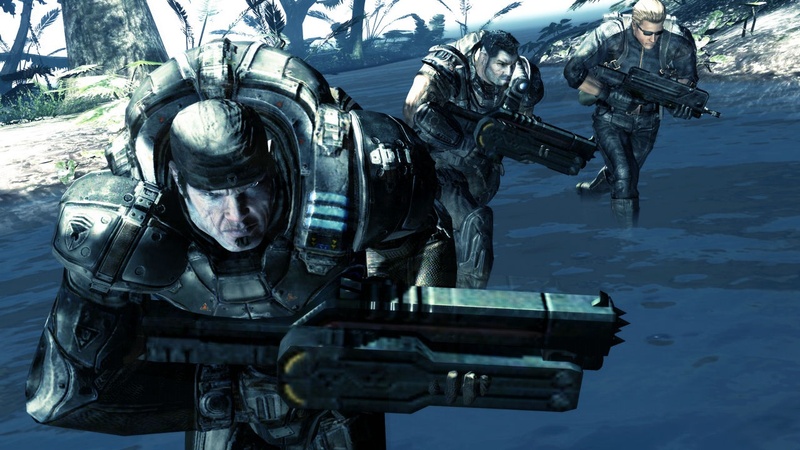 We were teased earlier this year of the Gears of War characters of Marcus Fenix and Dominic Santiago joining the crew of Lost Planet 2. Now we get to see the real deal in action as gameplay videos and screens have made their way out of Microsoft's X10 event in San Francisco. 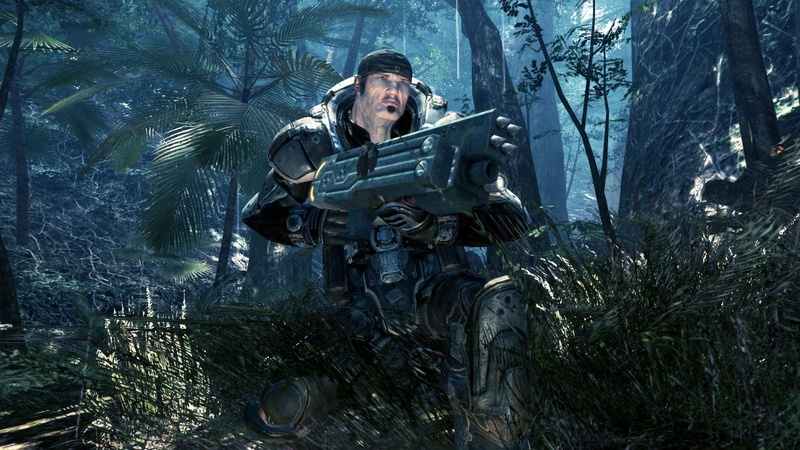 The Gears character models look a little less muscular than they do in Epic's shooters, but the point still gets across. Plus, when you hop in one of the vital suit walking mechs from the third video, it won't matter anyway. You won't be able to see your characters in all the exploding foliage. 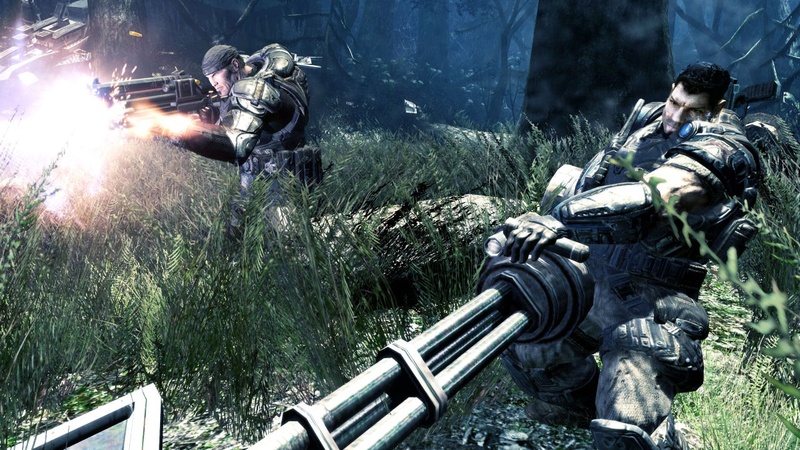 The first video also reveals what appears to be a 4 player co-op survival mode in Lost Planet 2 called Hostile Attack. Like Marc said on the latest Co-Opticast, pretty soon even the music games are going to have a survival mode. Page created in 0.2855 seconds.